The NSNA Board of Directors carefully considered all of the entries submitted for the 2019-2020 Program Awards. * Here are this year’s winners, who will be presented at Saturday’s Closing Ceremony. Full coverage and pictures of the winners will appear in the September/October issue of Imprint magazine. *To avoid conflicts of interest, the Board of Directors recused themselves from awards selections when their schools and states had award applications. In July 2017, Alexandra Wubbels, BSN, RN, a Critical Care nurse in the Burn Trauma ICU, prevented police from unlawfully obtaining blood from an unconscious patient in her care. She was subsequently arrested for obstructing justice while on duty at the University of Utah Hospital in Salt Lake City. The incident was later made public via the officers’ body cameras. You’ll hear the full story of how a former Olympian who competed in the 1998 and 2002 Winter Olympics, put herself in harm’s way to protect and advocate for her patient. Don’t miss this incredible story that will surely Ignite Your Passion as you enter the field of nursing. We Need to Raise $17,000 by the end of convention! Make a Donation NOW! Text the word "Give" to 646-960-3190 to donate. 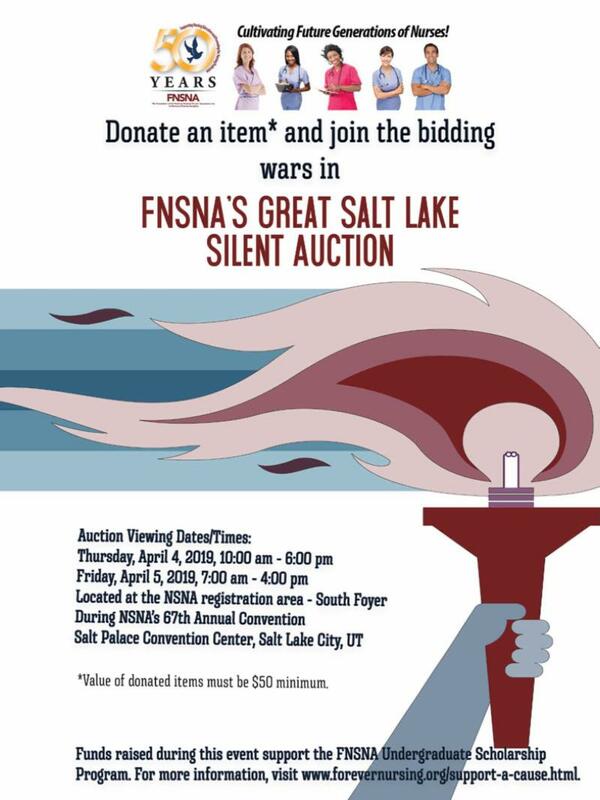 The Foundation of the NSNA’s Great Salt Lake Silent Auction was very successful! We raised over $2,200. Thank you to all who donated items, or participated in the bidding of items. 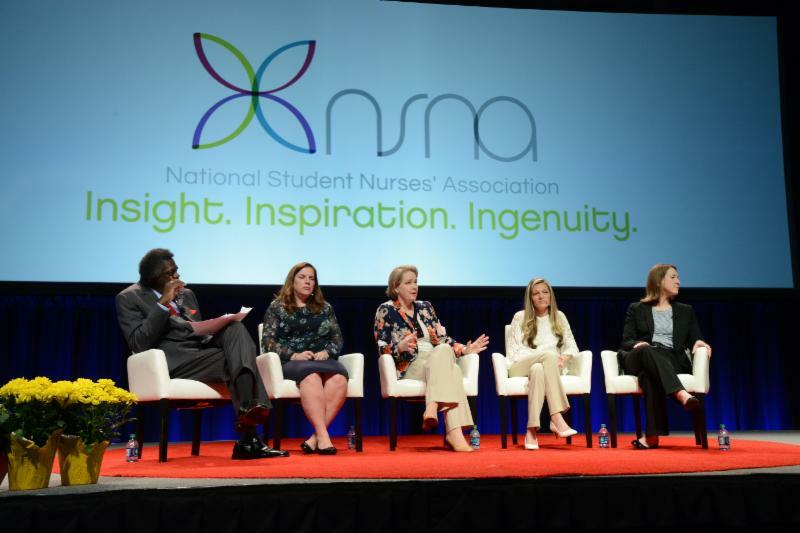 Moderator Ernest Grant, PhD, RN, NEA-BC, FAAN, President, American Nurses Association, introduced Friday’s Plenary Session—Trending: Healthcare Everywhere. In his introduction, Dr. Grant pointed out that innovations in mobile health, telehealth, remote monitoring, genetic studies, and precision medicine are changing everywhere and impacting how healthcare is delivered. 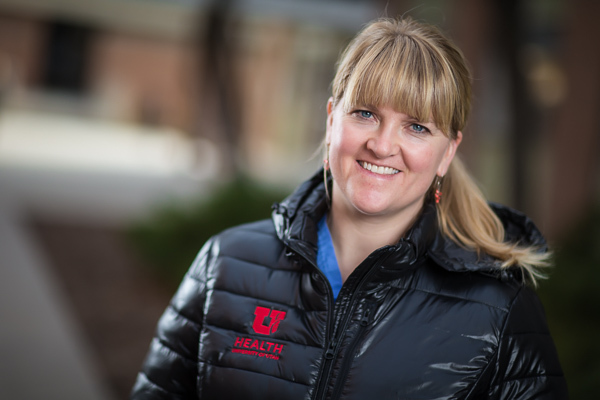 In the second presentation, Deborah Himes, PhD, APRN-Nurse Practitioner, Assistant Professor, Brigham Young University (BYU) College of Nursing, highlighted her research on genomics and precision medicine. She pointed out that there is a strong need for nurses to be educated about genetics to appropriately assess an individual patient’s risk for disease in recommending testing. She pointed out that, while annual mammograms are recommended in woman beginning at age 40 years old, women who have a higher than 20% risk of breast cancer need annual mammograms and breast MRIs beginning at age 25. She noted that her research showed that many primary care providers do not understand how to use genetics to calculate risk; they need to be better prepared to understand the concepts. In the third presentation, Holly Olson, BS, RN, Senior Procurement Specialist, Cellsure™, noted that more than 80 childhood diseases are being treated with stem cell therapy. She described programs that provide a way for women to store or donate their placentas after delivery to preserve stem cells for later use in treatment. In the fourth presentation, Jana Kass, MSN, RN, RN-BC, Nurse Informatician, Geisinger, commented that when her healthcare system discovered that fewer than 10% of patients accounted for nearly 50% of the costs, her facility set up a program for teams to make home care visits; this resulted in a significant cost savings. This plenary session was sponsored by American Nurses Association, Silver Spring, MD. 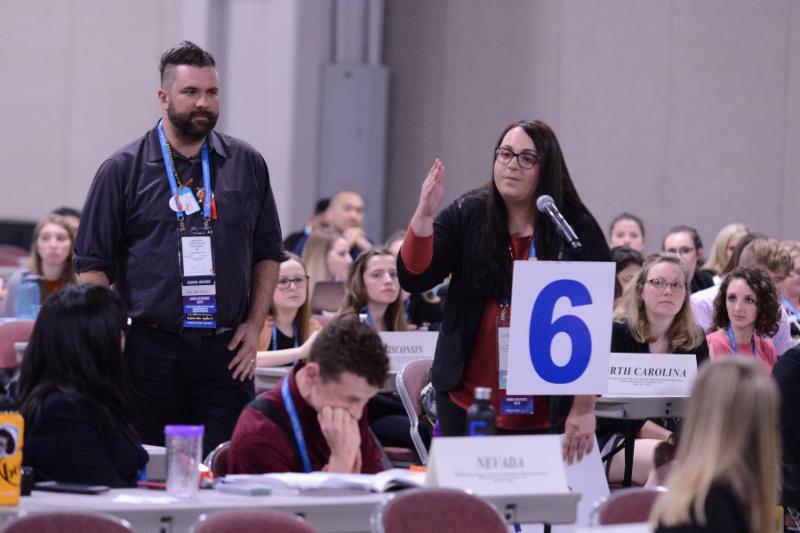 Delegates agreed to postpone action on Proposed Amendment to Bylaw Article IV, Section 4 to the Saturday House session, and acted on Resolutions 1 to 17 and 19 to 26. Action on Resolution 18 was postponed to the Saturday House Session to allow for discussion in the Thursday Resolution Hearing. Last Chance to Visit the Exhibit Hall! 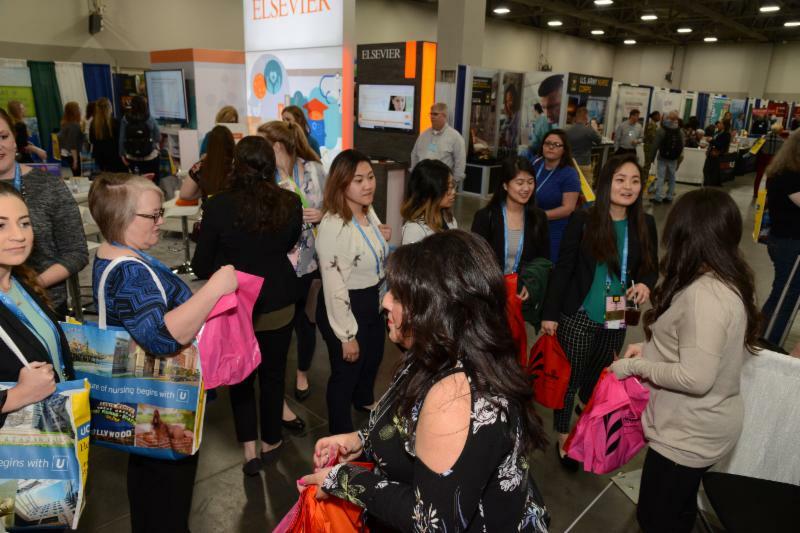 Make sure you visit the Exhibit Hall and Career Development Center, located in Hall E, at 9:00 am before it closes at 12:00 pm. There’s 170 exhibitors this year! Also, pick up your copy of the February/March Imprint while you’re there! There are over 100 poster presentations displayed at this year’s Project Showcase. 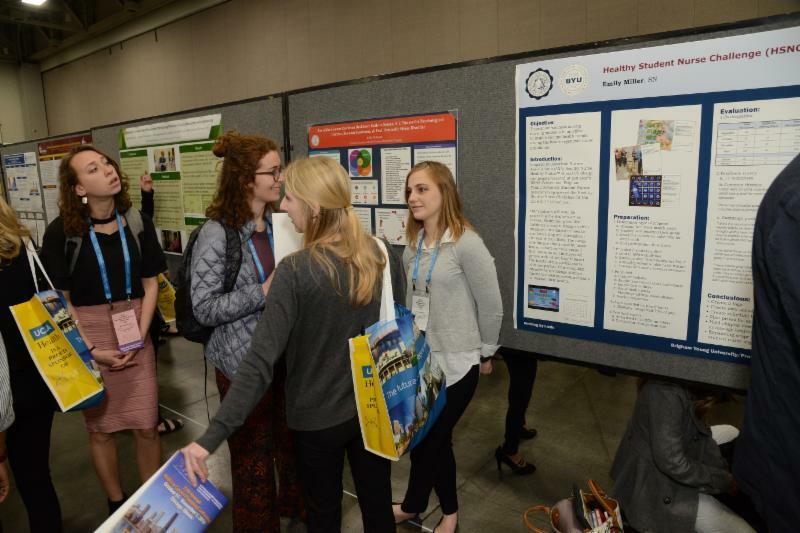 Poster sessions are featured in Hall E. Presenters will be by their posters on Saturday from 9:00 am to 11:45 am. "What is your favorite part of the Convention?" "Network with other student nurses." 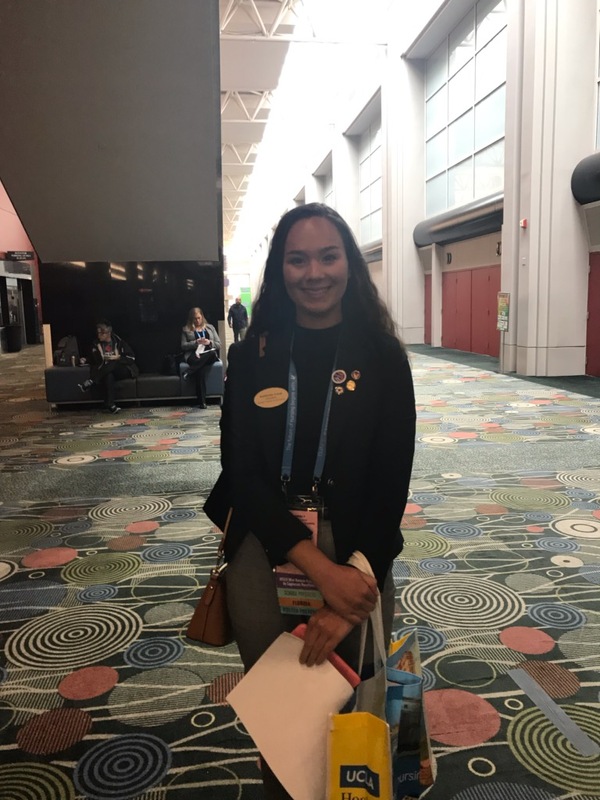 "Having the opportunity to bring the Board with me, and to network with nursing students from all over the country." Convention photos will be available for purchase at www.harrybutlerphotography.zenfolio.com, following the Convention. To access the photos, click on Client Access -> Client Galleries -> NSNA2019. Use password: NSNA2019. Professional photographers and videographers will take pictures and record video throughout the convention. Only official NSNA videographers may record the events and activities taking place at this convention. The photos and videos are used to publicize the convention. Individuals photographed or taped receive no compensation for the use of photos or videos bearing their image taken or produced by the National Student Nurses’ Association, Inc. By virtue of your attendance, you agree to NSNA’s use of your likeness in all media including, but not limited to, NSNA’s website, newsletter, conference brochures, social media outlets and future NSNA promotional material. 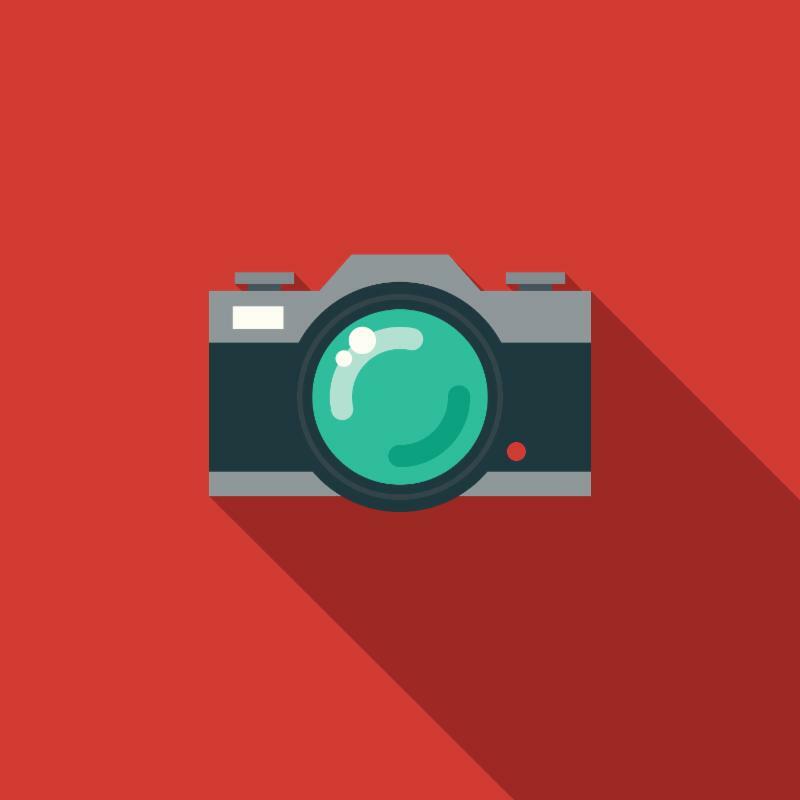 Participants opposed to being photographed or videotaped must immediately notify the photographer and/or videographer, and convention staff in writing (full name, school, email address, phone), if they are photographed or videotaped. The Kem C. Gardner Policy Institute at the University of Utah develops and shares economic, demographic and public policy data and research to help organizations understand their economic impact. 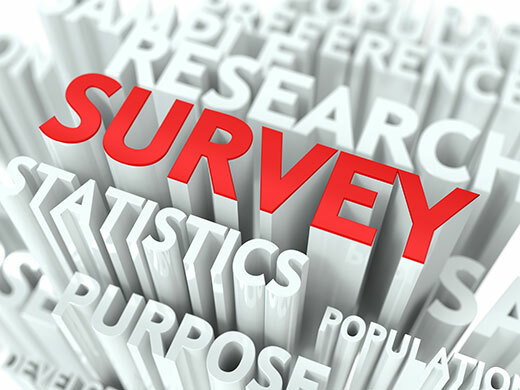 NSNA has partnered with the Policy Institute to conduct a brief survey during the 2019 NSNA Convention. The resulting data provides valuable insight for Salt Lake and NSNA. If you are approached by a professional surveyor in the Salt Palace Convention Center, you are encouraged to participate. Please note the surveyors will wear a convention badge and identify themselves as Policy Institute employees. The survey will be brief, only taking a few minutes. Thank you in advance for your participation! 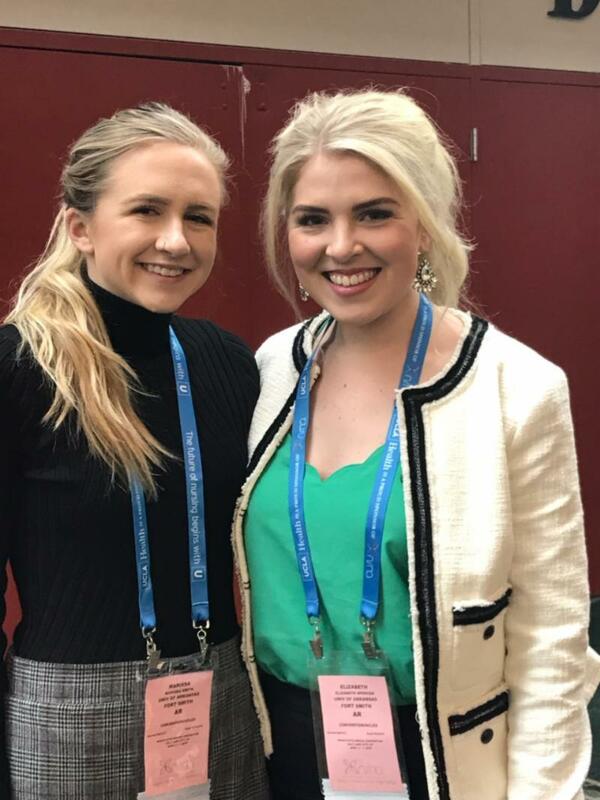 Official school and state NSNA constituents may sell fundraising items to benefit their chapter only in the Student Activity Area. Due to equipment charges, there is a fee of $35 per half table. Tables are assigned at Membership Services in the Registration Area of the Salt Palace Convention Center on a first-come, first-served basis. Please use professional discretion when selecting slogans and themes for T-shirts and other fundraising products. See page 9 of the Convention Program Book for more information on NSNA’s policies related to fundraising at convention. 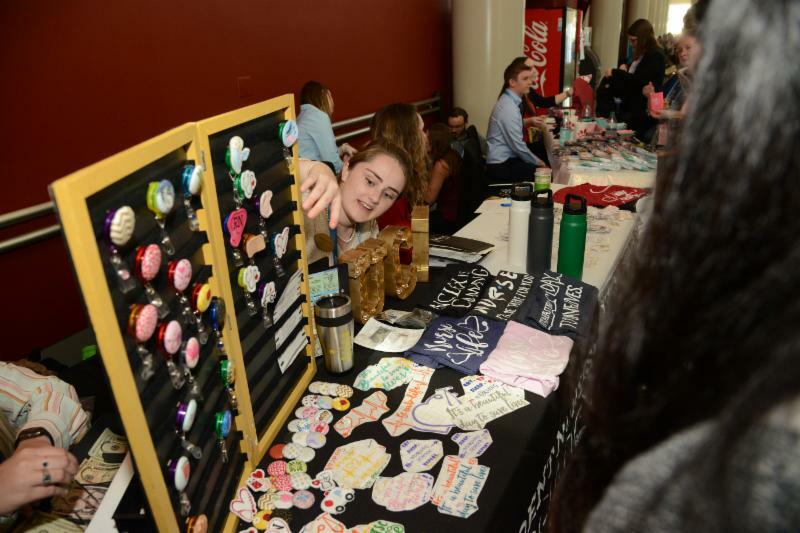 No food or drink items may be sold or given away in the Student Activity Area. 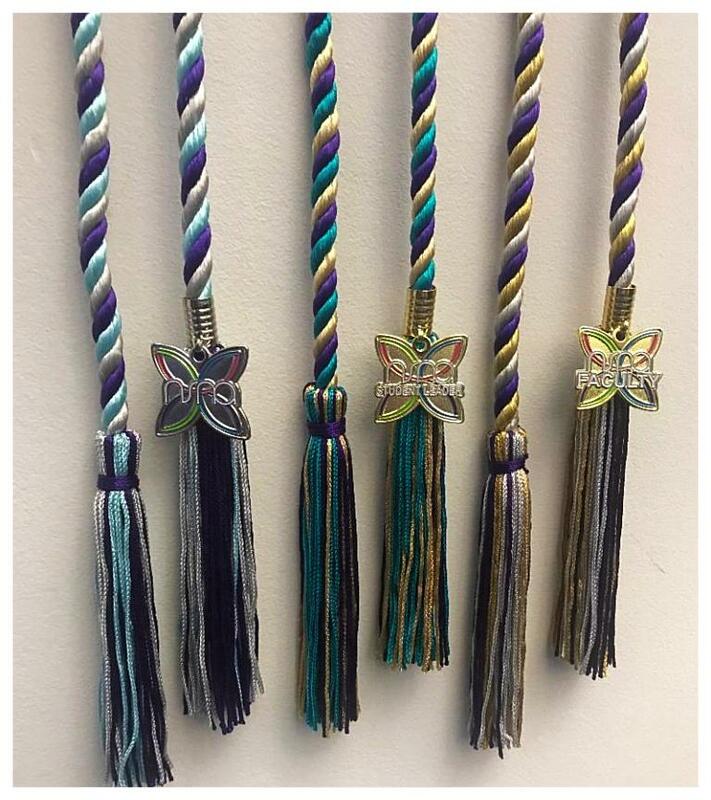 Visit the NSNA Convention Store to purchase items such as graduation cords, stoles, pins, patches, pop sockets, academic planners, etc. 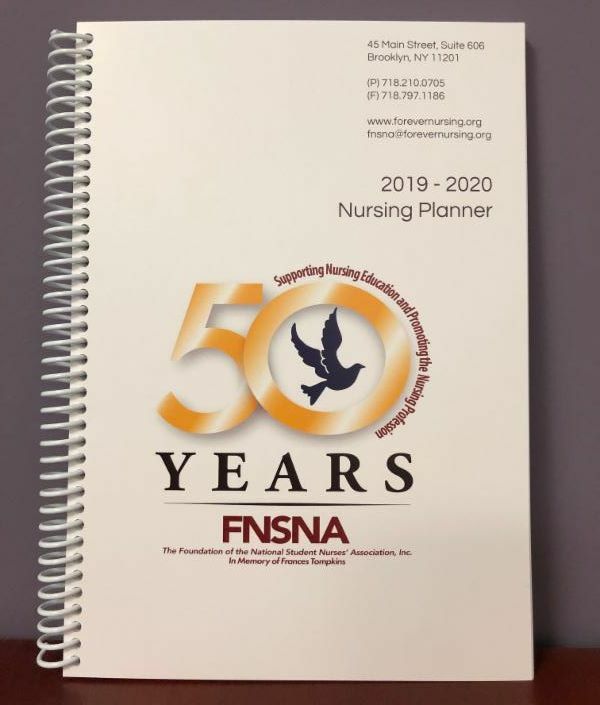 Convention Special: Purchase the 2019-2020 NSNA Academic Planner onsite for $16 (original price is $20 on the NSNA Store). 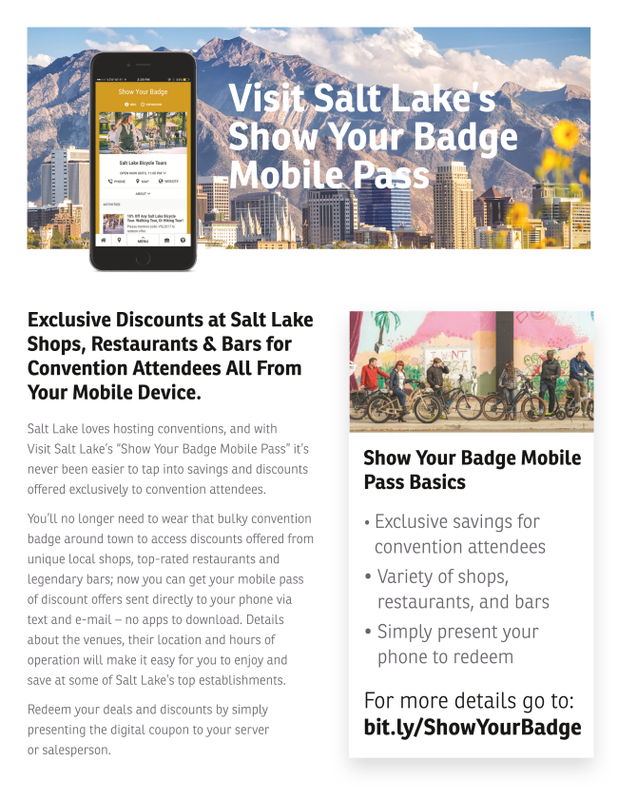 Complimentary Wi-Fi is available at the Salt Palace Convention Center for one hour and $15 for a full day session. 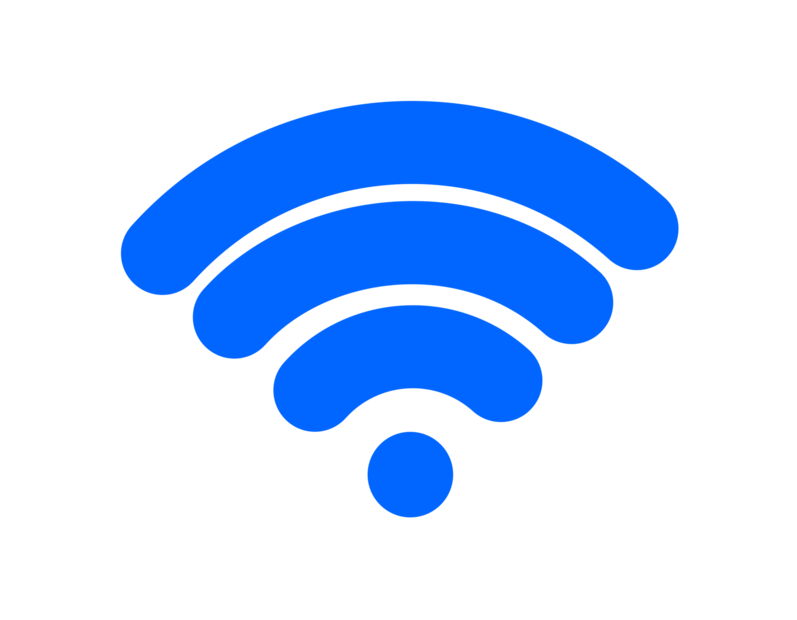 Salt Palace Guest Wi-Fi is available in all meeting rooms and lobby areas. It is not available in the exhibit halls. Caucus rooms are available for state and school meetings. Rooms can be reserved for two hours at a time. Caucus Room #1 (Room 257) can accomodate 120 people theater style. Caucus Room #2 (Room 258) can accomodate 100 people theater style. Caucus Room #3 (Room 259) can accomodate 90 people theater style. Caucus Room #4 (Room 260) can accomodate 90 people theater style. Reserve rooms online at https://form.jotform.com/nsnainc/convention-caucus-reservations . If you have any questions or need to change a reservation, please see convention staff in the registration area. Transportation Around Salt Lake City Salt Lake City offers transportation with the Downtown Light-rail TRAX. Light-rail lines, called TRAX, provide access to Downtown from across the valley on three color-coded lines. Downtown Salt Lake provides a great transfer point as all the lines run through downtown. The Green line begins at the Salt Lake International Airport, runs through downtown Salt Lake and the out to West Valley City. 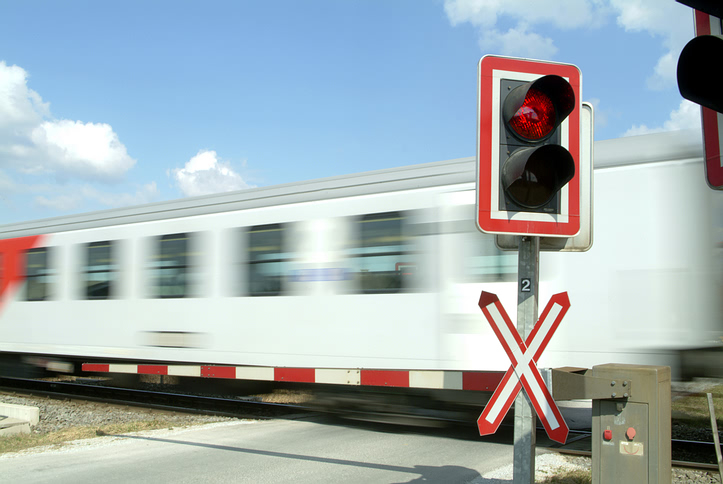 Most rail trips cost around $2.50 and trains run every 15 minutes. Weekday service runs from 5:30 am to 11:30 pm, with a more limited schedule on weekends.